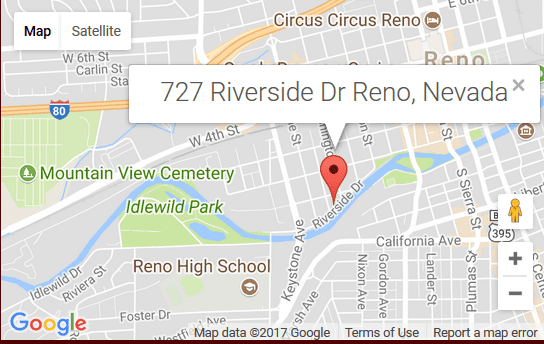 Bringing the world’s trendiest new ice cream to Reno, NV! Liquid cream is transformed before the customer’s eyes, chopped up, blended, and rolled. Ex-marine, entrepreneur, and founder, Dillon, discovered the trend while deployed overseas in Asia, and decided to introduce the newly popular, frozen treat to his home region. 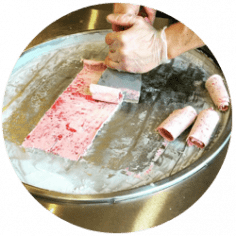 Now, Rolled Mountain Creamery designs custom ice cream rolls in both dairy and non-dairy (vegan friendly!) options, using all natural ingredients. Available exclusively at Dorinda’s Chocolates. Such a fun time! The employees are so kind and helpful. The whole experience was really awesome for me. It was delicious! Dillon has a spectacular shop! It is with out a doubt the best and most unique ice cream I’ve ever had they have a wide variety of flavors and mixes to choose from and it’s extremely fun to watch them make it! 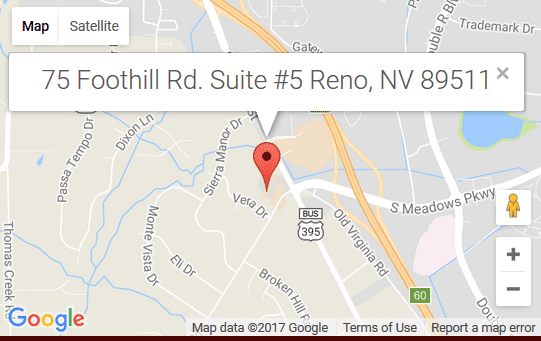 They have great service and extremely friendly staff! Will definitely be back! Copyright 2017. 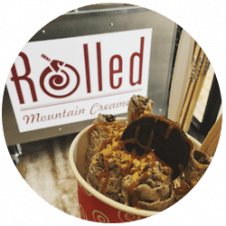 Rolled Mountain Creamery. All Rights Reserved.